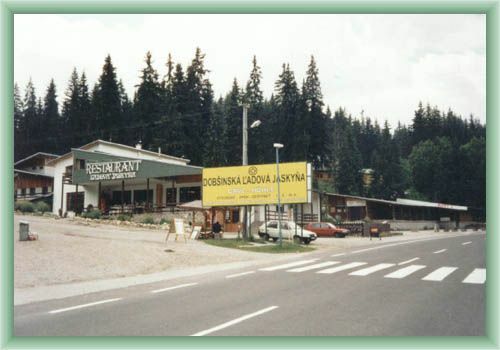 Dobsinska Ice Cave is ranked among the biggest and the most precious creation of nature in Slovak republic. It has been discovered by E. Ruffinyi and accessed to public already in 1871. In 1887 it become the first cave in Europe with electric illumination. The enter is 970 meters above sea level and the cave is 1232 meters long. The average temperature is about 0 °C. 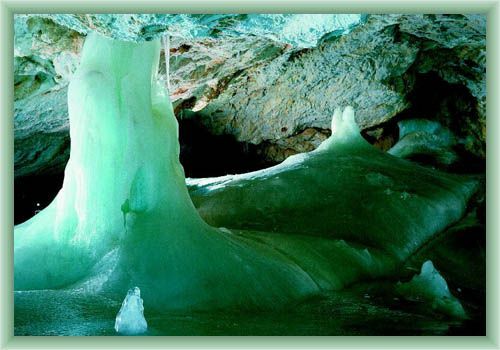 Thanks to icy air, which lies in the deep part, the cave is full of fantasctic ice formations.